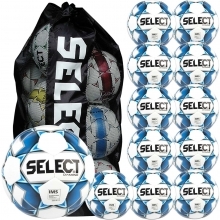 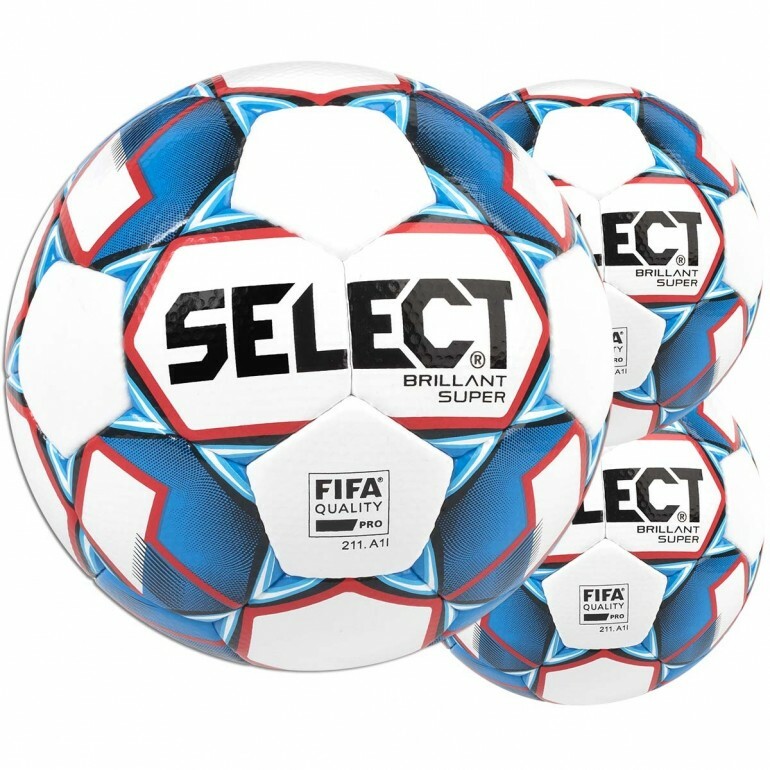 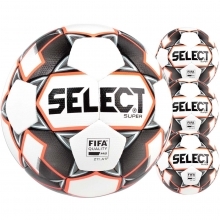 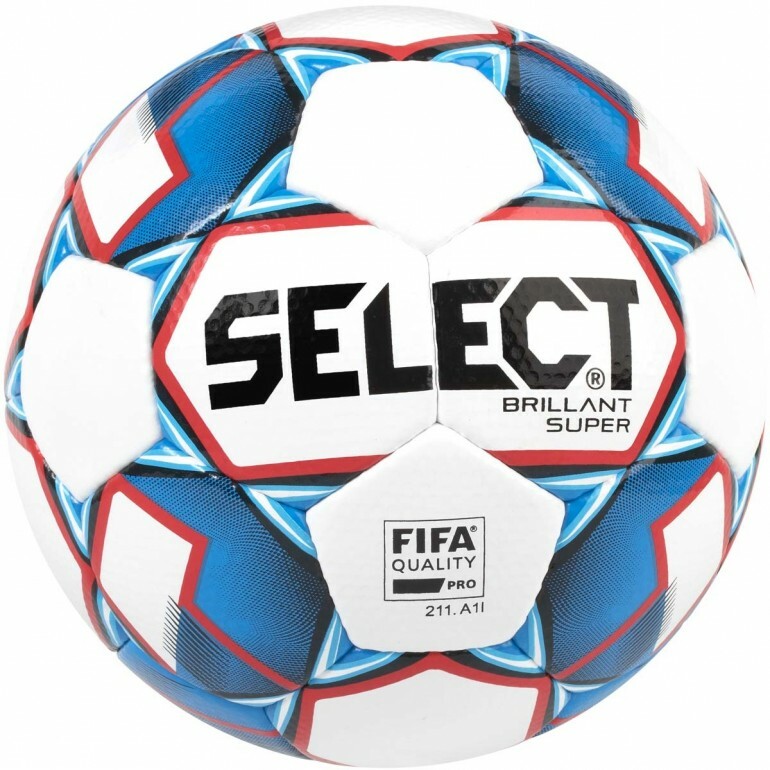 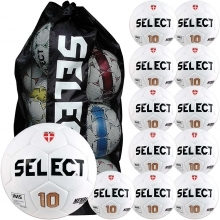 The Select Brillant Super alternate match soccer ball package includes 3 Brillant Super soccer balls. The Brillant Super's golf-style dimpled teijin microfiber PU cover boasts superior flight when struck. 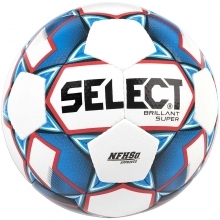 The ball's hand-sewn construction helps promote consistent shape retention and durability. 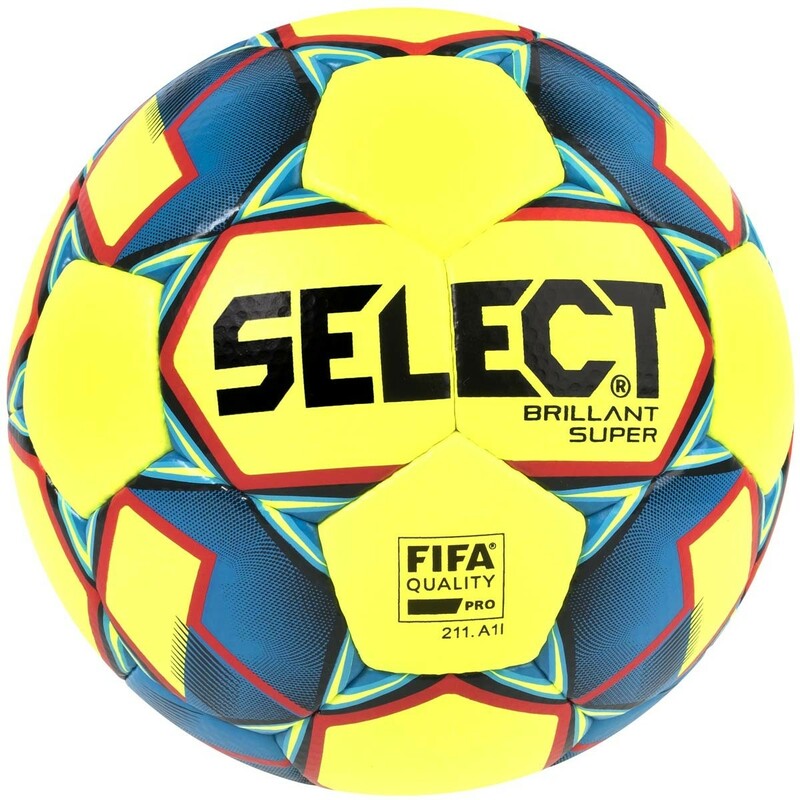 A patented zero-wing latex bladder reinforces touch for consistent performance. The Brillant Super is an official match ball that is used across several of Europe’s top leagues.